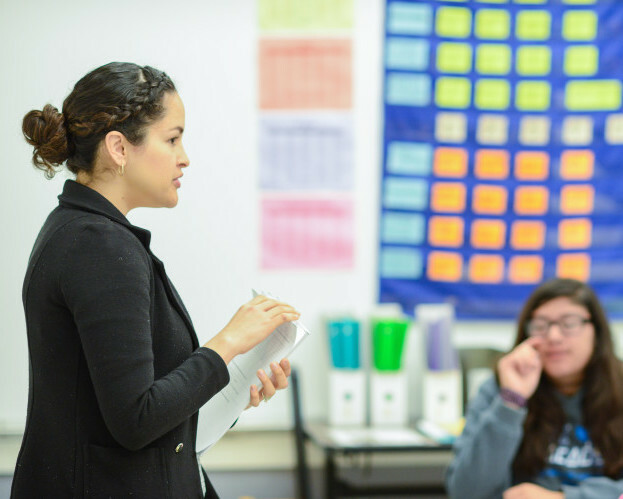 During the 2014-15 school year, 21% of Oakland teachers were in their first or second years of teaching. This rate is nearly 35% higher than than in Alameda County and 85% higher than the state. This inexperience is hard on both students, who don’t typically perform as well in classrooms taught by early career teachers, but also on the teachers themselves. Estimates suggest than up to 40% of Oakland Unified School District teachers leave the district before their third year in the classroom, creating a cycle of inexperience begetting inexperience. And given the state’s pervasive teacher shortage and the high cost of recruiting new educators, this cycle is not only damaging, but unsustainable for our city. GO’s 2015-16 and 2016-17 Teacher Policy Fellows have examined the issues of new teacher support and career pathways as ways to increase teacher retention and, ultimately, student outcomes. 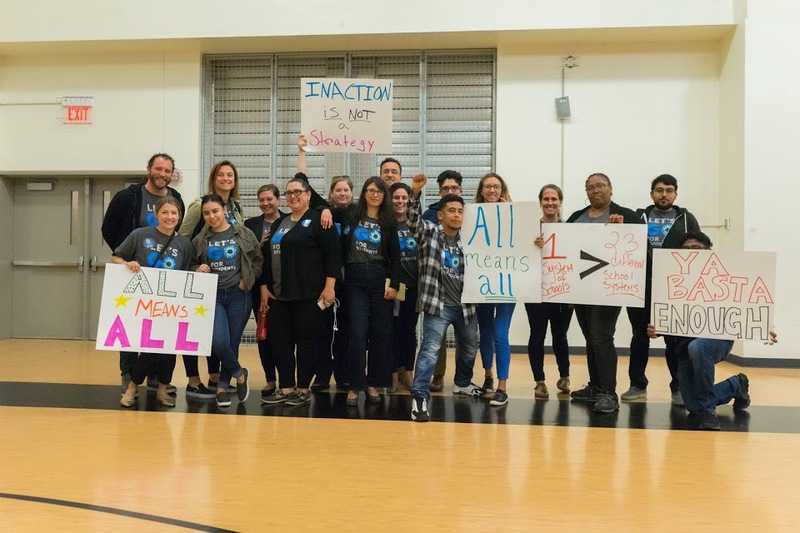 Our Fellows interviewed educators and administrators, held research meetings with experts in the field, assembled academic research, and began an analysis of the financial side of these issues. In the next few weeks, we’ll be rolling out posts that summarize their work on these topics, culminating in a policy brief and recommendations that we intend to share with Oakland education leaders. Check back frequently to follow their journey from research to advocacy.